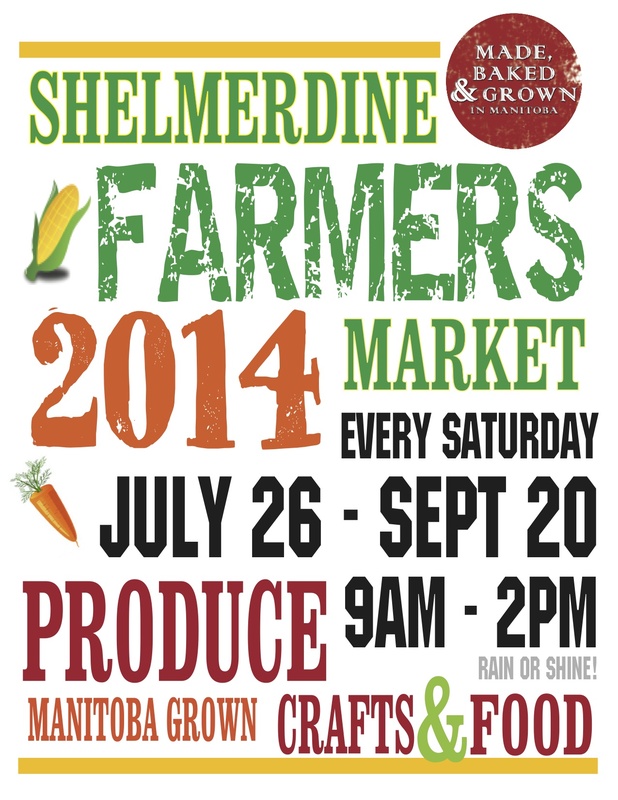 I will be out at Shelmerdine for the opening weekend of their weekly farmer’s market. Be sure to check out all the great food, craft, and foliage! This entry was posted in Sales and tagged ceramics, farmer’s market, jessica hodgson. Bookmark the permalink.